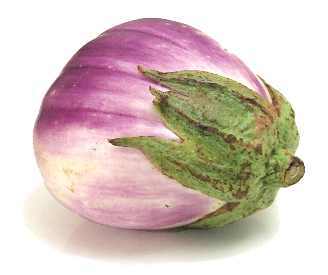 A lovely Italian heirloom variety from Sicily with light pink fruits streaked with white and violet. Mild, creamy taste with no bitterness and very low number of seeds. One of our farmers market customers favourites particularly when mixed with Violetta di Firenze . A veritable feast for the eyes as well as the tastebuds.